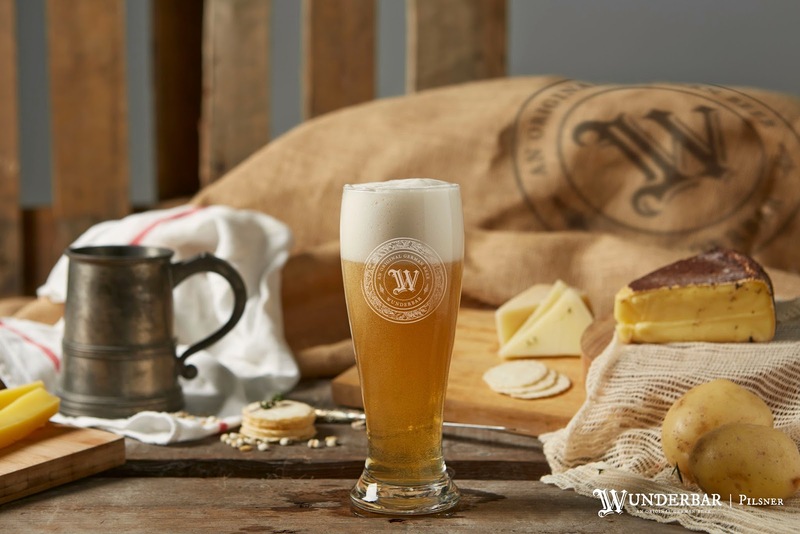 [SG] Wunderbar | Enjoy 700 years of Bavarian brewing heritage on the go! 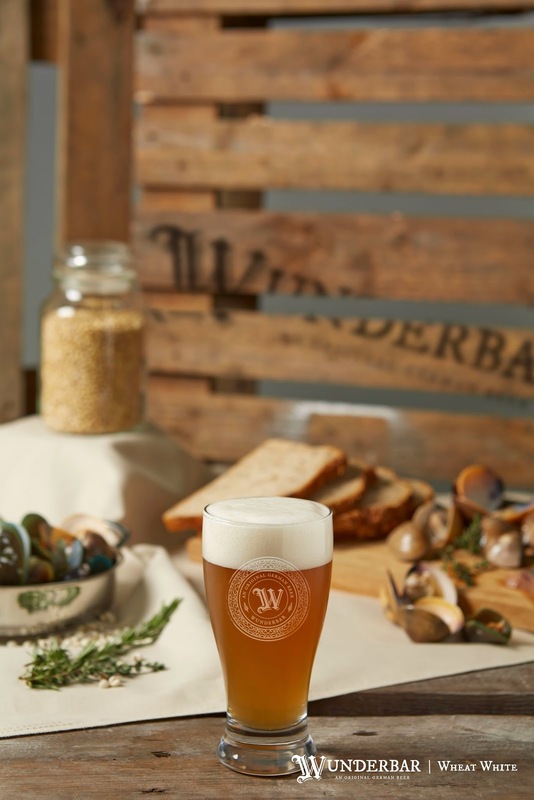 Originated in the heart of Bavaria, Germany, a recipe for the most exquisite beer was born and having passed through various generations, it was indeed a privilege to try it for the first time ever in Singapore! 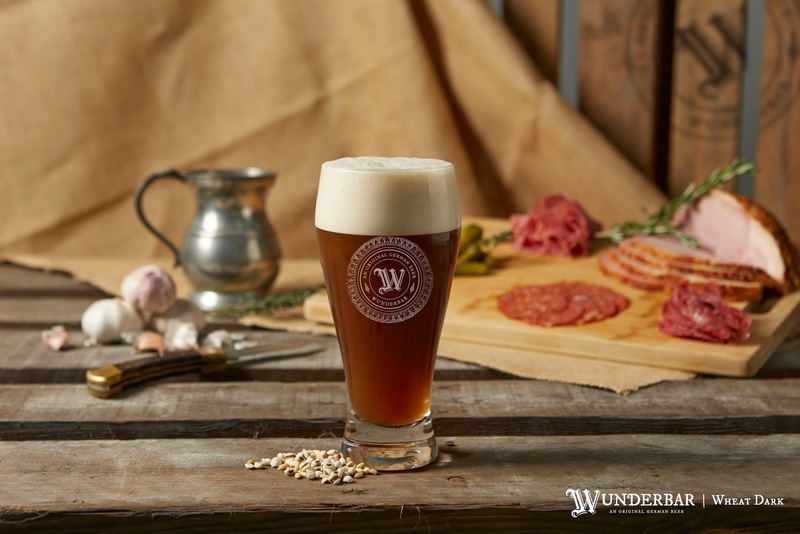 Award-winning premium draft beer, Wunderbar, continues to be crafted at the brewery in Kaufbeuren, Bavaria, with a brewing heritage that dates back to 1308 AD. With the finest ingredients used and highest standards of production observed over 700 years, I was promised a pint of the best tasting beer. 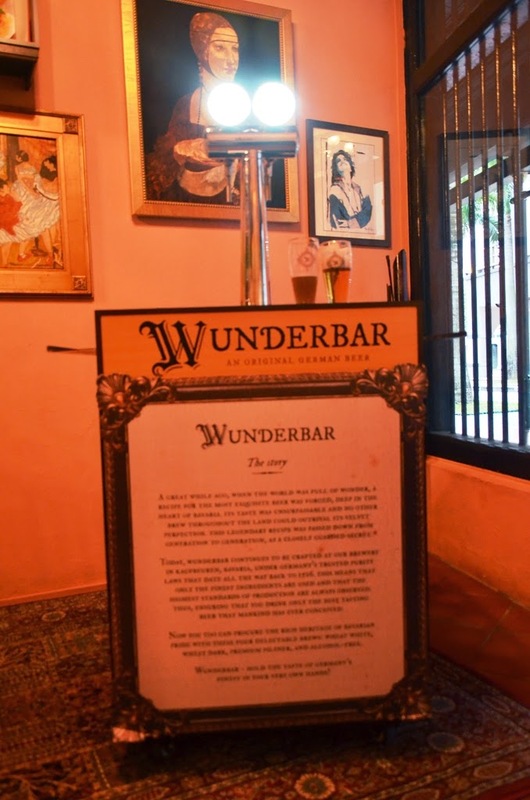 So, what exactly is so special about Wunderbar? With a revolutionary beer cube technology, it produces the freshest possible beer one can get out of a brewery as it is only carbonated at the very instant it leaves the tap. This ensures Wunderbar beers to be consistently smooth to the taste and more importantly, not as carbonated or gasy. Each beer has a distinct characteristic of its own such as the light and crisp Pilsner beer which would go perfectly with cold cuts such as ham and salami. In contrast, the wheat dark has a stronger flavour which would complement the red meat. Interestingly, the non-alcoholic beer tasted just like your usual beer only without the slightly bitter after-taste which one would commonly experience. What struck me most when enjoying Wunderbar beers is that the less carbonated beverage made downing a few pints quite an easy affair without quite realising that the alcohol content is nowhere less compared to your usual Heineken or Tiger! 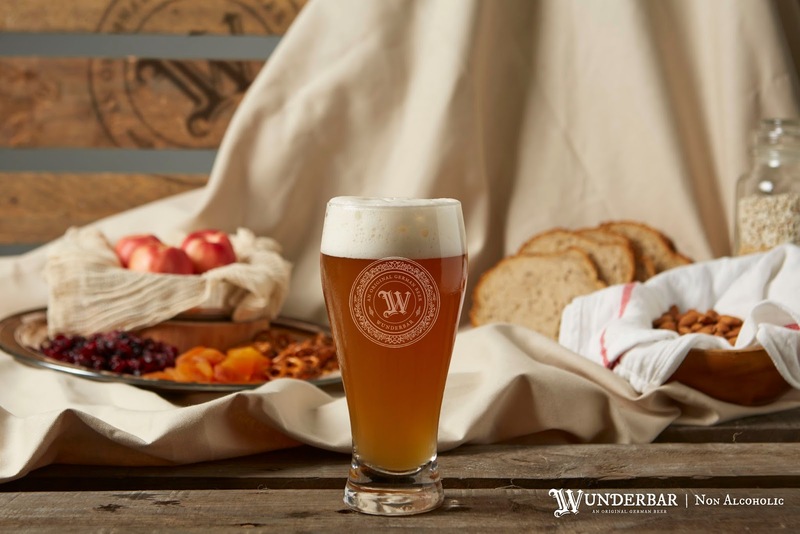 The best part about Wunderbar is that it you could draft your own beer with their mobile stations! Perfect for family parties or private gatherings with friends, this would almost certainly wow everyone over! 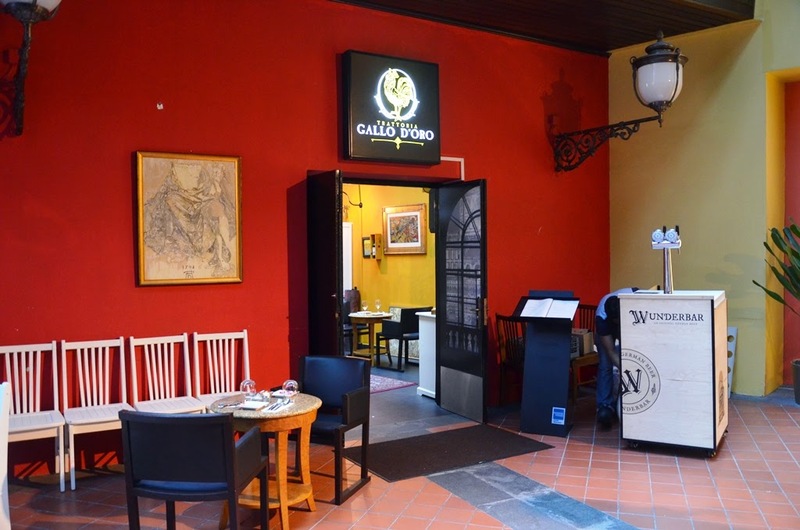 If you would like a taste of their beer, do drop by Trattoria d'Oro restaurant where it is available all-day round! P.S: Special thanks to Emily for the invitation. Photo credits to Wunderbar!